While nothing can take the place of cosmetic procedures like BOTOX® or dermal fillers, a new buzzword is being heard by skin care professionals and cosmetic physicians the world over: Notox. “Notox” simply refers to non-invasive treatments, like microdermabrasion or laser skin treatments, and have become more popular as of late, due to an increasing trend toward more natural procudures. In fact, according to the UK Daily Mail, such treatments are up 200 percent in 2014 from the previous year. Is “Notox” anything new? Not really. 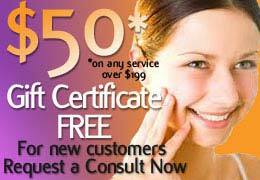 Non-invasive treatments have been around for years, and the benefits can be huge. Microdermabrasion and other types of peels and facials can be great for bringing out the best of one’s skin, and laser and photofacial technology allows for a true restorative and rejuvenating procedure. And while the backlash against Botox may be unwarranted and based on misinformation, non-invasive techniques are fantastic ways to treat your face and yourself, preventing certain types of sun damage from taking hold and tightening skin in one form or another. That said, the benefits from ‘Notox’ are completely different from what makes Botox work – namely, the relaxing of muscles that, over time, create creases in the skin. 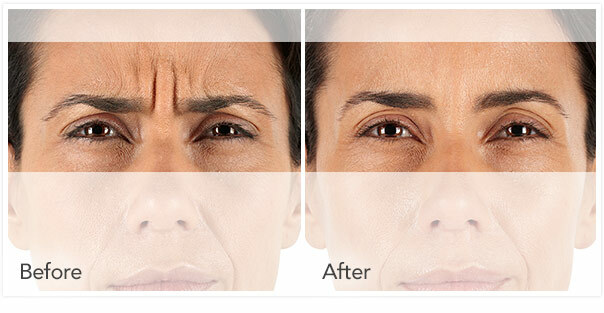 BOTOX works both as an immediate solution to wrinkles that have already formed and a preventive for lines yet to be. 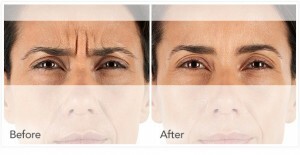 As for dermal fillers, these add volume for areas that currently are lacking, due to bone density and collagen loss. Both of these procedures are, ultimately, temporary (even though some fillers can last 1-2 years), and cause no lasting effects.